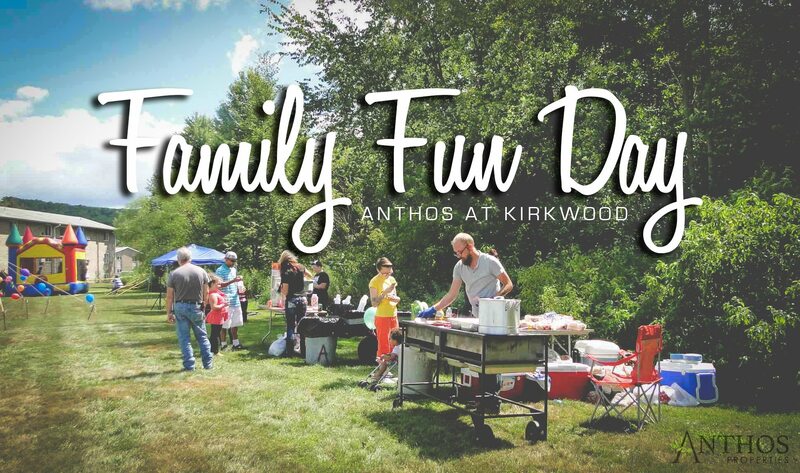 We are excited to share some photos of our Annual Family Fun Day at Anthos at Kirkwood! It was such a tremendous success and as you can see from the photos we captured, everyone who came had a great time. Sense of community is such an important aspect of where we ultimately decide to live and we believe that keeping that as a top priority in the way we manage our properties is what truly makes the difference. There is a strong sense of community here at Anthos at Kirkwood, and it’s something that spreads throughout our other properties as well. Interested in scheduling a tour here at Anthos at Kirkwood?  Click here to learn more about the Property and let us know how we can help you. Give us a call at 607.775.3198 or email c.ripley@anthosproperties.com.